They were the youngest delegates at the Women’s Forum in Deauville. 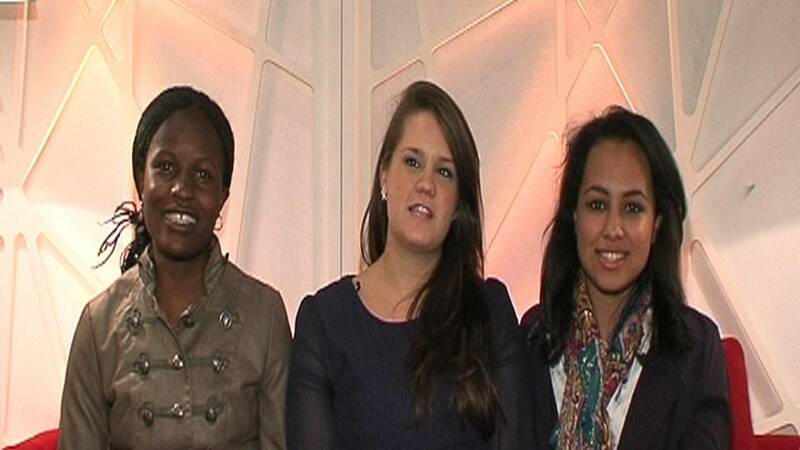 Chiara, from Italy, Lena-Maria from Saudi Arabia and Pauline from Kenya. They are all members of “I live 2 lead”, an international NGO for girls aged 16 to 21, that promotes women’s empowerment throughout the world. They say they are the most confident generation of women that ever existed.